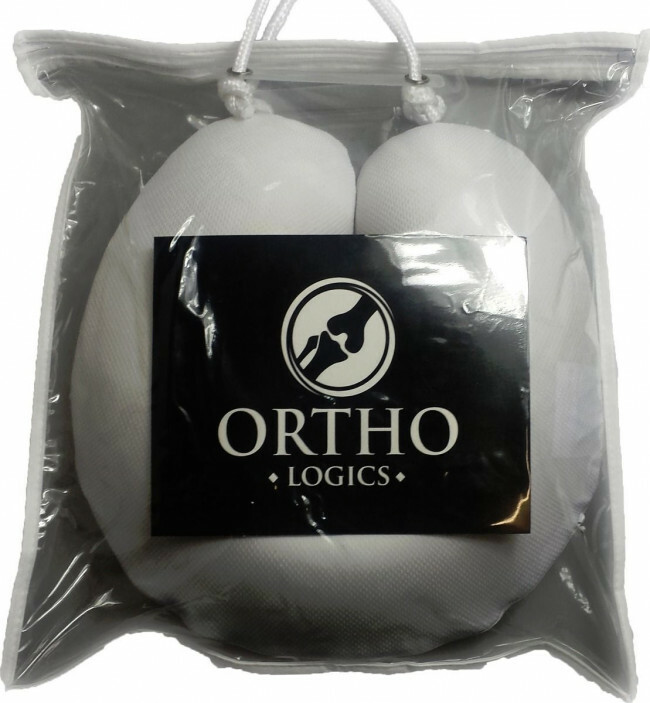 The Orthologics neck pillow cushion brings new heights of unparalleled comfort and relaxation to your everyday life. 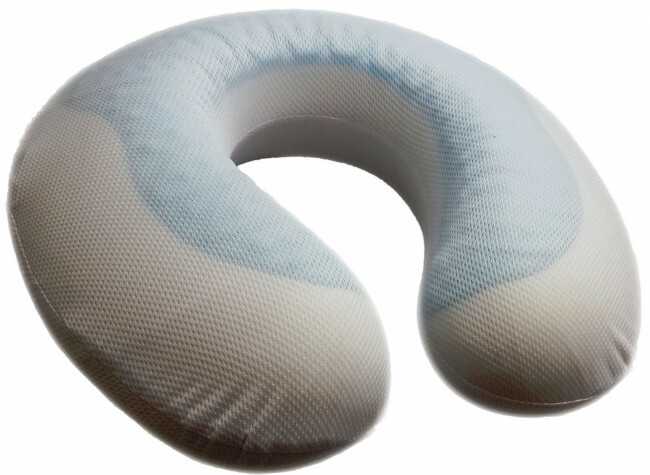 Made from specially designed moulded memory foam, the pillow provide ergonomic support to your head and neck area. 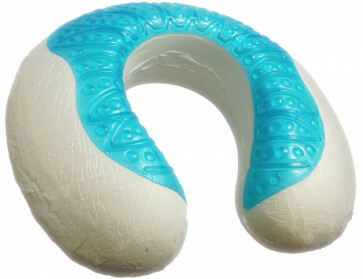 The head rest helps aid proper alignment and relaxes your head and neck muscles to put you at ease. The 'U' Shape pillow is Designed from long lasting memory foam which moulds to your body's natural contour for a perfect custom fit. 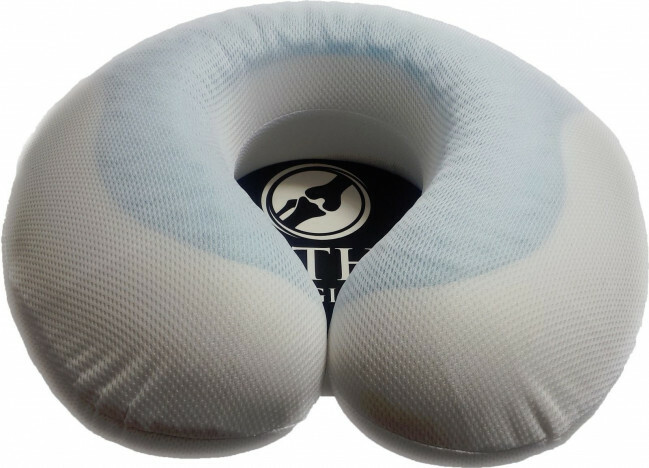 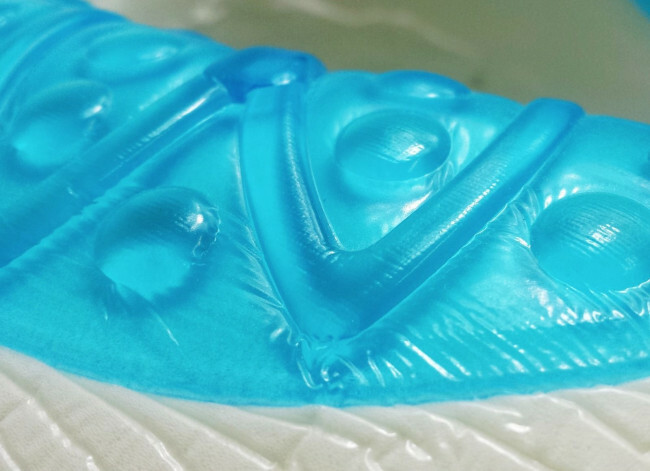 With it's integrated cool gel pad, the pillow helps disperse heat and offers a soothing aid to combat head aches and migraines. 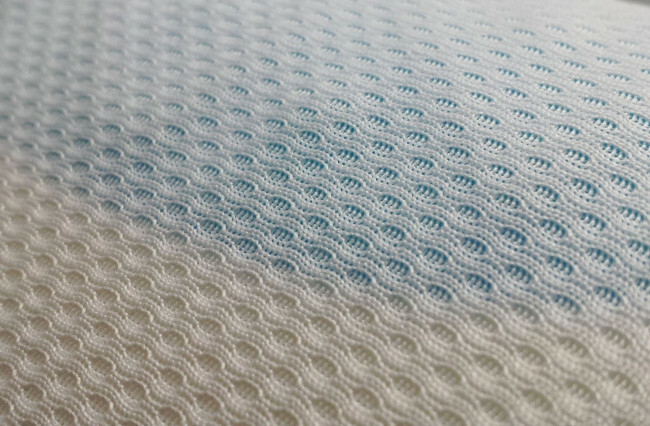 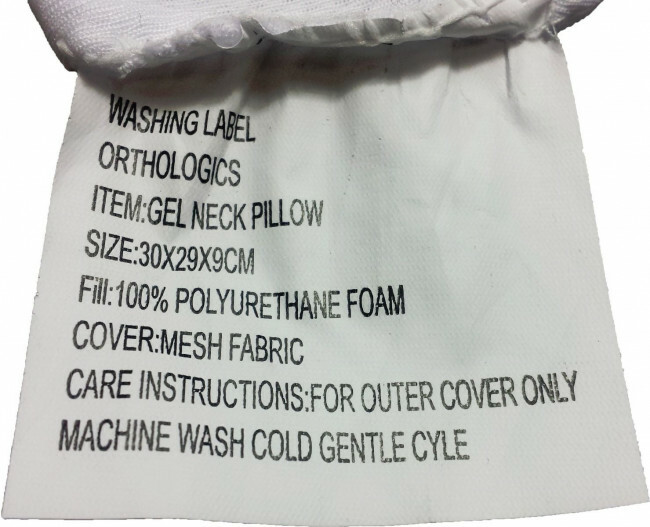 Comes fully cased with a washable soft mesh that protects the pillow from stains or spills and feels great on the skin and neck.